2016 is looking to be a fantastic year for that winter hair change, our summer blondes have lasted longer than we expected and now it’s time to switch your hair up. We are seeing a large number of people change from the summer blonde to the deep brunette and reds already, as the season hits us we expect to see more of these transformations. 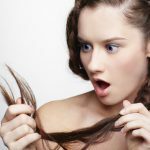 If you are worried about the condition of you hair after the endless summer, then don’t worry we can certainly help you out with olaplex to repair it. 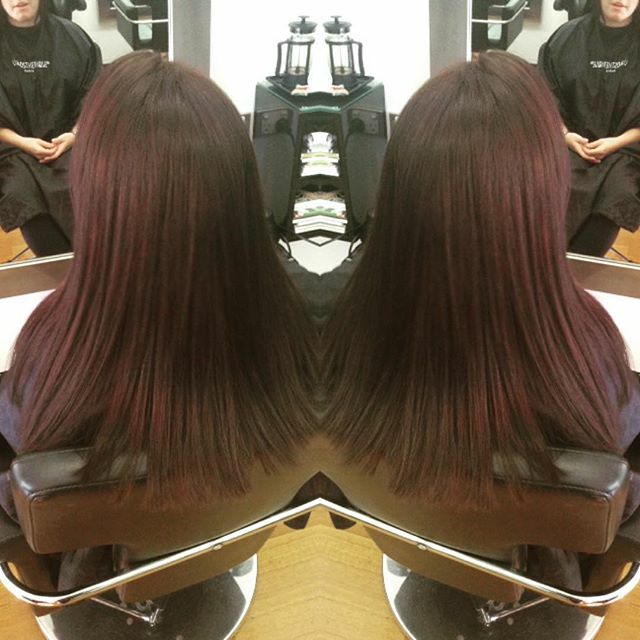 For you hair this winter, we are loving the subtle reds and brunette colours. 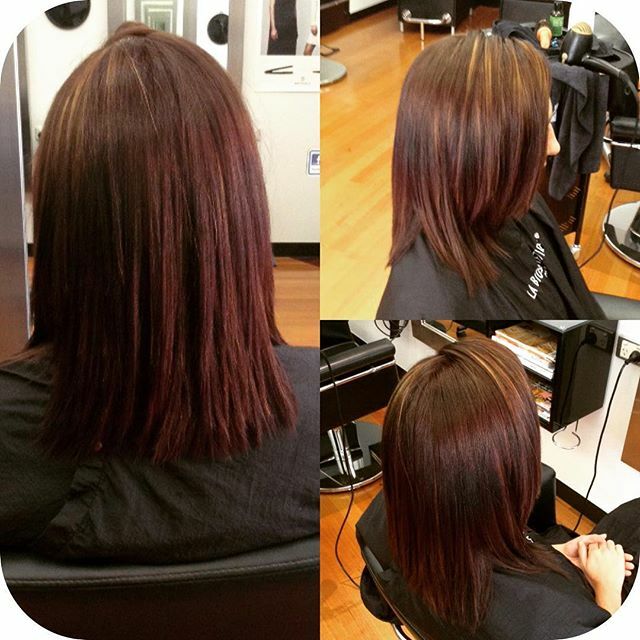 Check out our amazing Brisbane winter makeovers that we have done already. 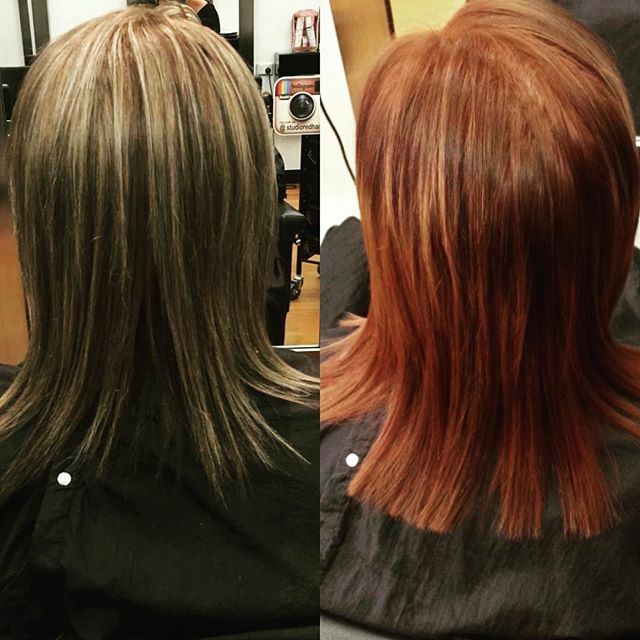 Our LK colours provide the most beautiful deep colours, and when combined with Olaplex the result is amazing. 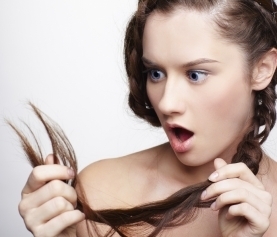 7 Deadly Sins of Hair Damage!